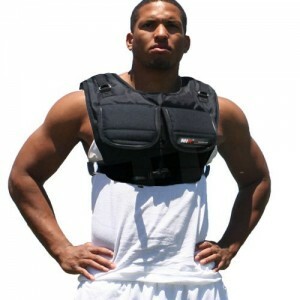 ZFOsports #1 brand of weighted vest sold on Amazon. 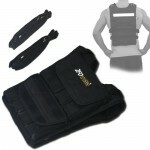 This 60lbs weighted vest is designed to contour and stay tight to your body even under the most intense workouts. 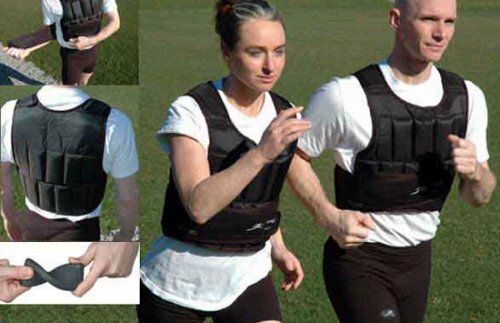 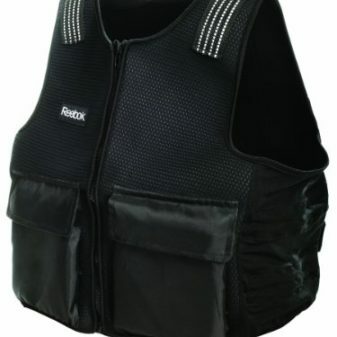 This adjustable weighted vest is designed for both men and women, and is a great starter for people who wants a reliabe vest at a great price. 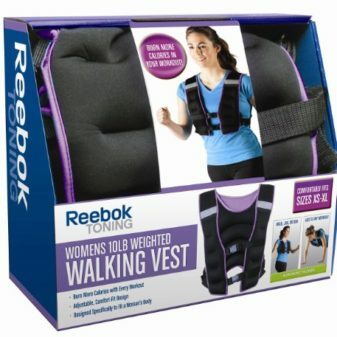 It fits snuggly to your body, and allows you to move and breathe easy when you workout. 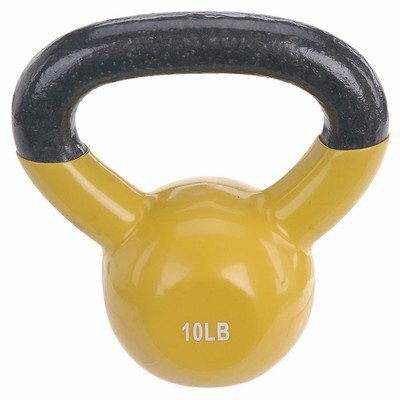 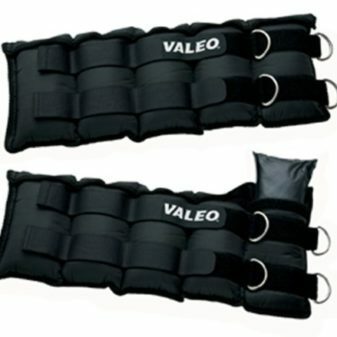 Adjust the weight by adding or removing individual weighted bags to achieve desired weight. 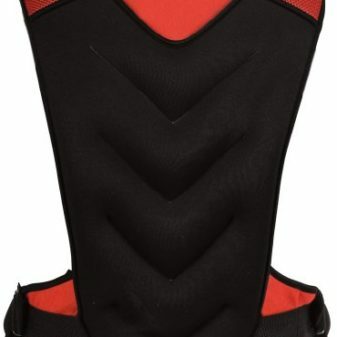 Fasten tight to the torso, molded, custom fit eliminates weight shifting during activities like power walking, polymeric, hill bounding, running, lateral drills and vertical jumps. 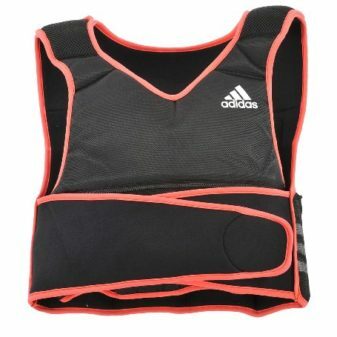 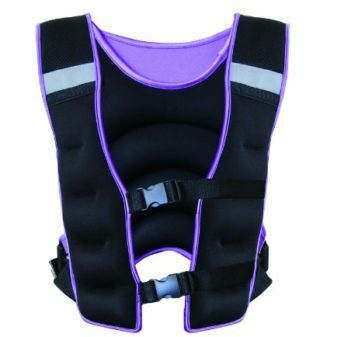 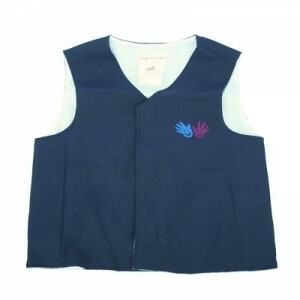 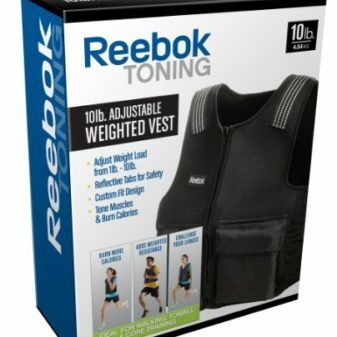 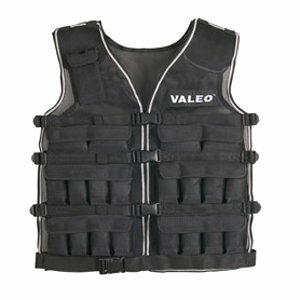 (Its comes with a Velcro belt that keeps the vest tight to the body) Weighted vests are also used in the gym when performing squats, lunges, dips, pull-ups, push-ups, etc. 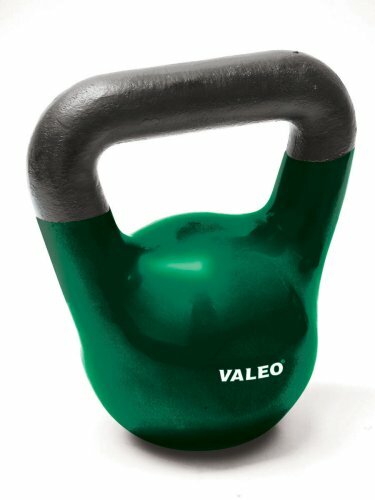 Add resistance to training routine without compromising biomechanics. 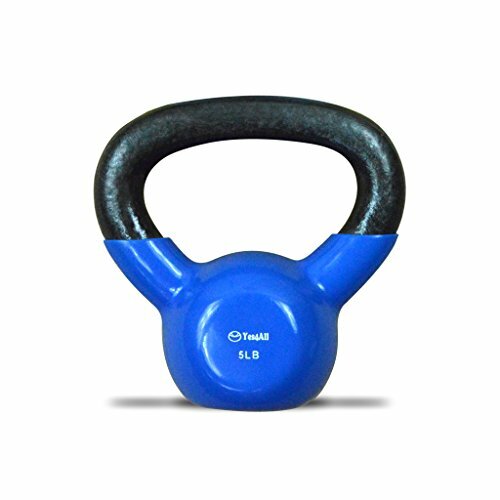 Increase Strength and Speed, Accelerate Weight Loss, Improve Respiration, Build muscle, Gain speedand power. 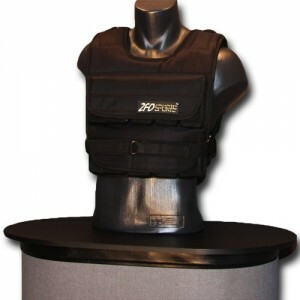 Achieve your goals twice as fast and with Z Fitness vest, double the results. 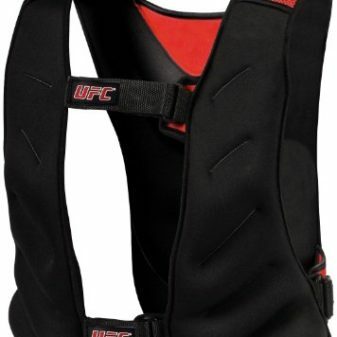 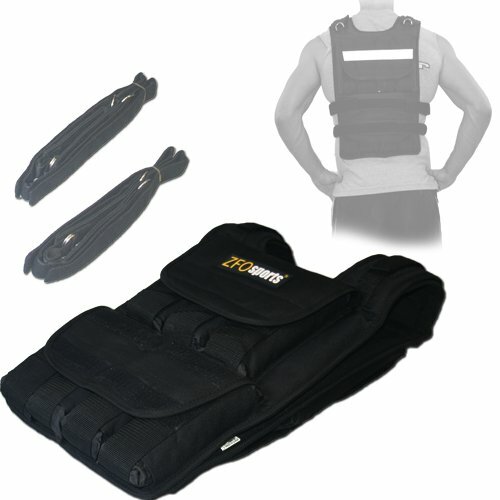 Note: Buyer must purchase through MiR Weighted Vest on Amazon for warranty to be valid. 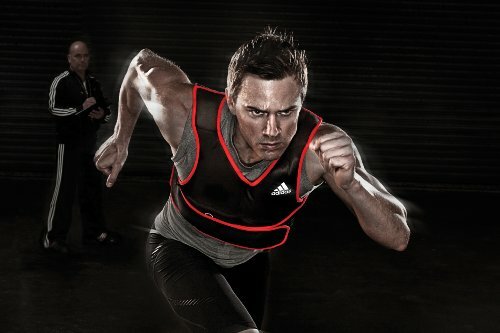 Trademark & Copyright 2010 Z Fitness Inc. 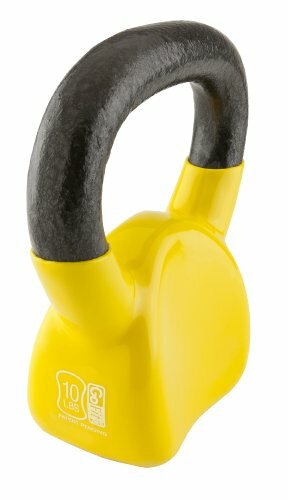 Trademark & Copyright 2013 Z Fitness Inc.